Partac Peat Corporation (Beam Clay) will provide members with thousands of products that are part of a competitive solicitation process. These products “dress your fields, not your players”. They include: Beam Clay infield mixes, mound clays, home plate clay, warning tracks, on-deck circles, dry and wet line marking materials, foul poles, rain covers, windscreens, distance banners, volleyball sands and much more! 5% off catalog prices. 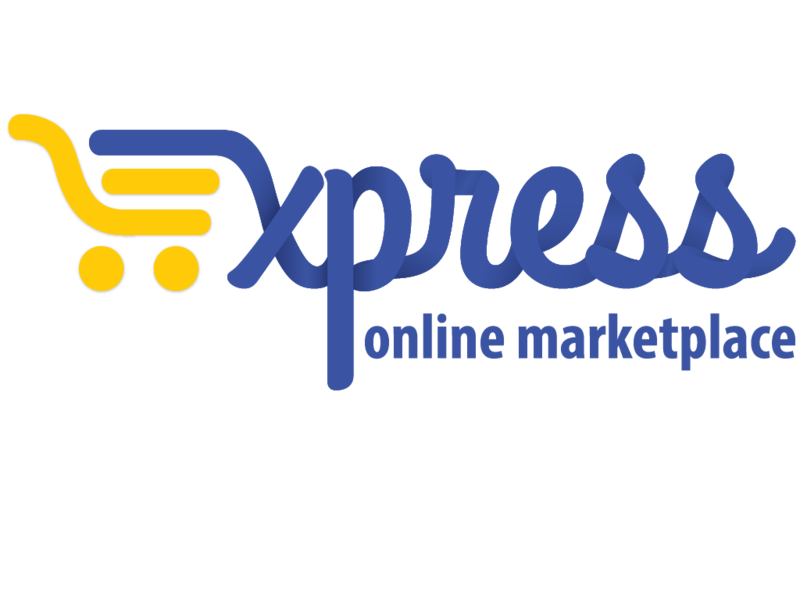 Shipping is added to each order as a separate line item and varies by item and manufacturer. Partac Peat Corporation is a family owned business established in 1963 and is deeply committed to providing quality service and products. We are the manufacturer of the BEAM CLAY® product line. 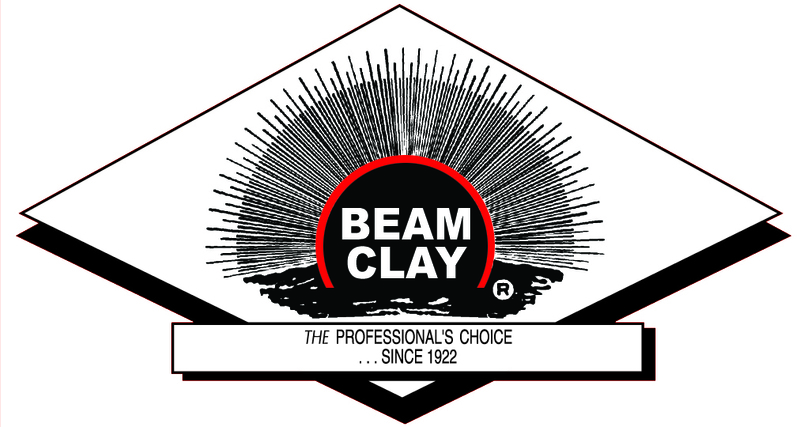 BEAM CLAY® is the brand of infield materials that have been recognized as the standard of excellence from bulk plants nationwide for baseball/softball infields for many years. In addition to infield mixes, infield conditioners, mound/home plate clays, warning tracks, we supply thousands of other sports products including bases, windscreen, ball netting, rain covers, batting practice covers, athletic field marking materials & equipment, maintenance/field grooming tools, and more!